Can you beat the estimated build time to construct your very own Triceratops? These beautifully crafted kits are great fun and value. 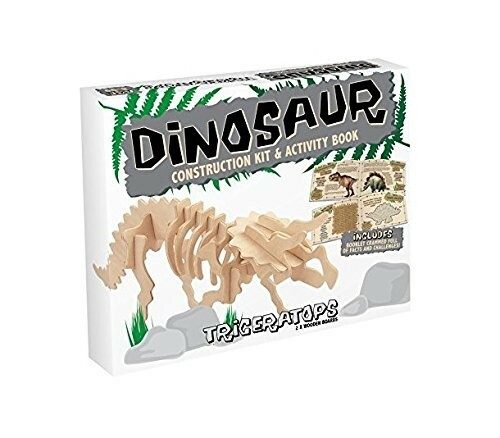 Why not try out some of the other dinosaurs in the range and start your very own Jurassic Park!